Welcome to Abigail’s Bakery. We offer a variety of New England organic breads that are sure to please. What could be more nurturing and satisfying than a freshly baked loaf of whole grain bread delivered directly to your door. 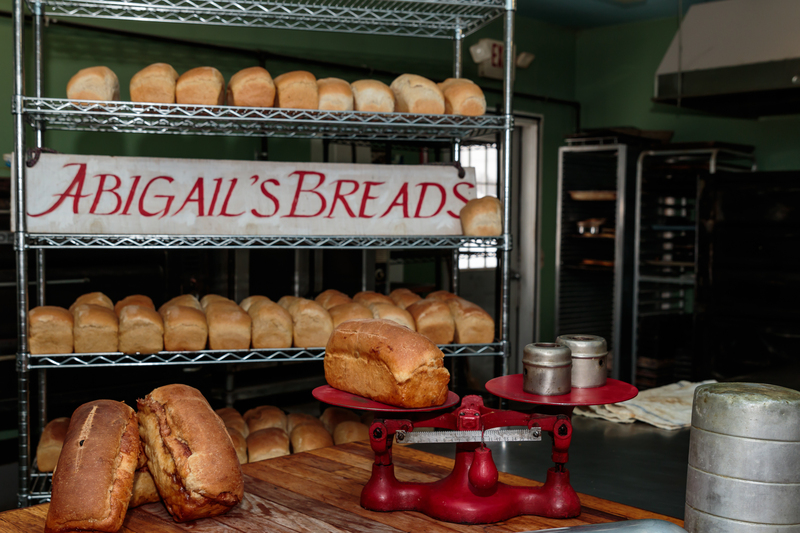 Abigail’s Bakery, nestled in the hills of East Weare, New Hampshire, has been producing one of New England’s finest quality breads since 1976. 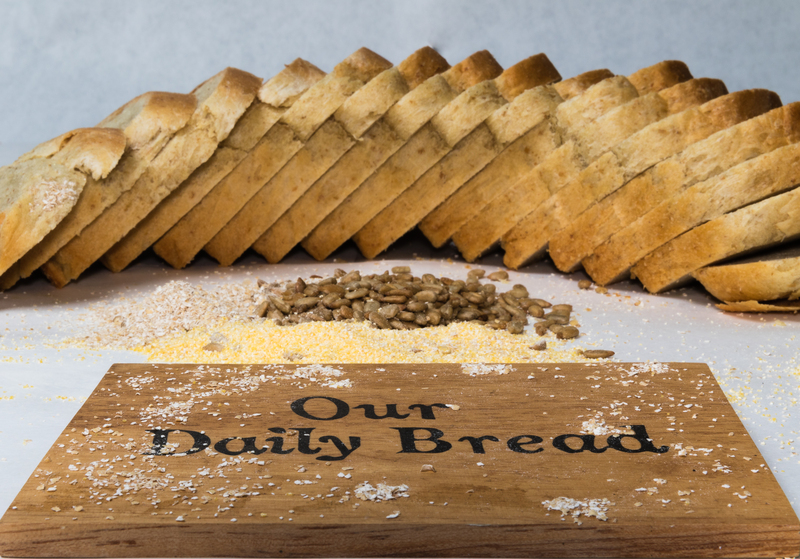 Each loaf is hand shaped from all natural ingredients and baked in our time worn ovens.